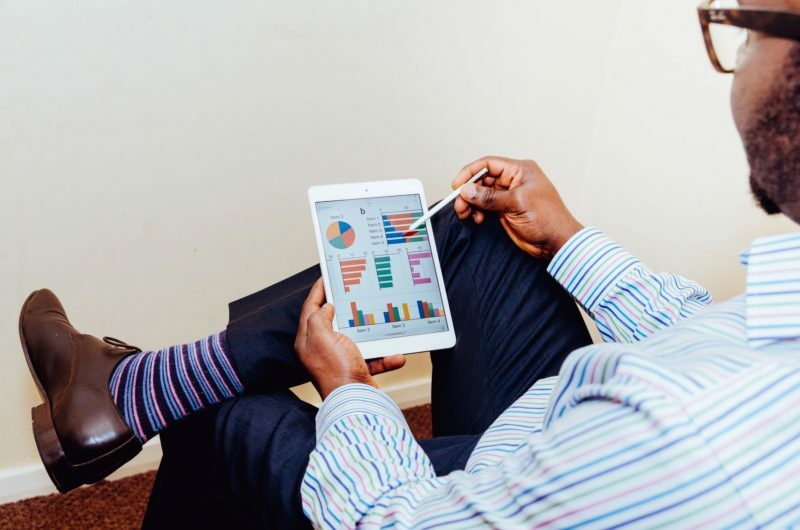 Providing believable financial data having integrity is one of the biggest hurdles for baby boomer entrepreneurs to overcome. 1. Better management decision making. 2. Obtain financing necessary to operate the business. 3. Financial performance is an important value driver to maximize business value. 4. When selling a business, reliable financial data enables a prospective acquirer to more comfortably forecast future cash flow, growth, and profitability. 5. Credible financial data enhances buyer opportunities to obtain bank financing for the business acquisition, and less financial reliance upon the seller. During my professional career, I’ve been both a bank lender and and entrepreneurial borrower. 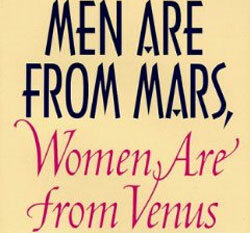 It’s the same premise as men are from Mars, women are from Venus. Good, reliable communication is required for understanding and harmony. Entrepreneurs and bankers are from different planets, and speak different languages. The best way to narrow the differences and communicate effectively is by preparing and providing reliable and credible financial data. If you’re an entrepreneur, please CLICK HERE to give me your experience and feedback. In return, I’ll give you a free, no obligation Value Builder Score report for your business.